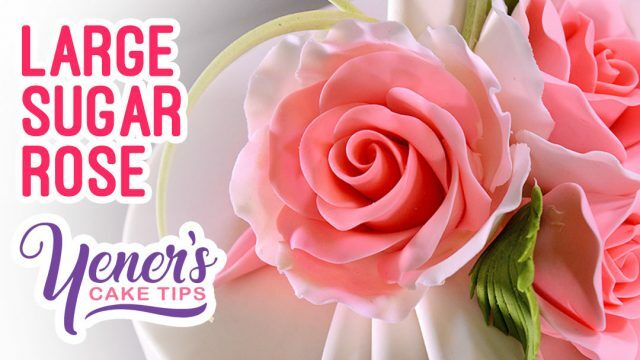 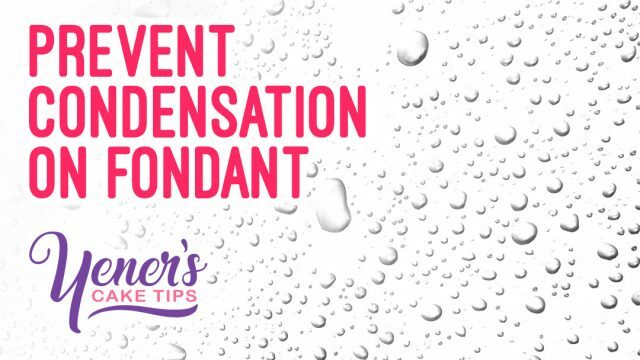 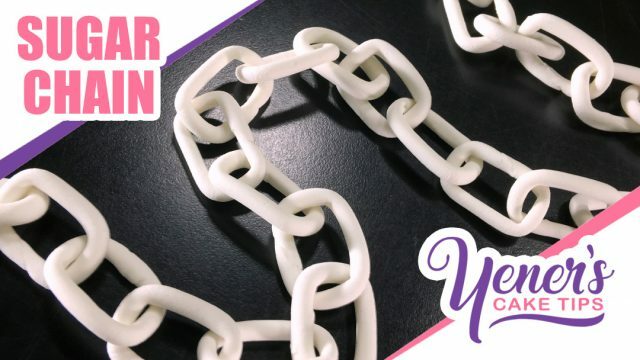 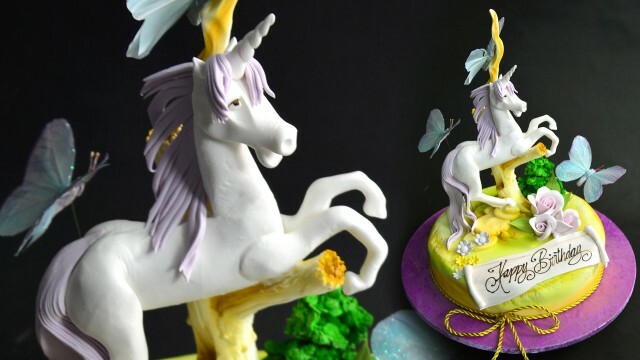 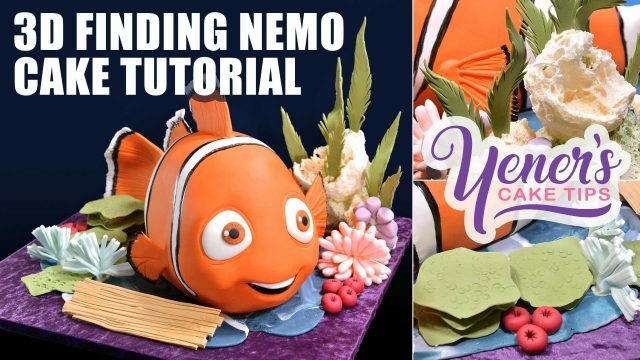 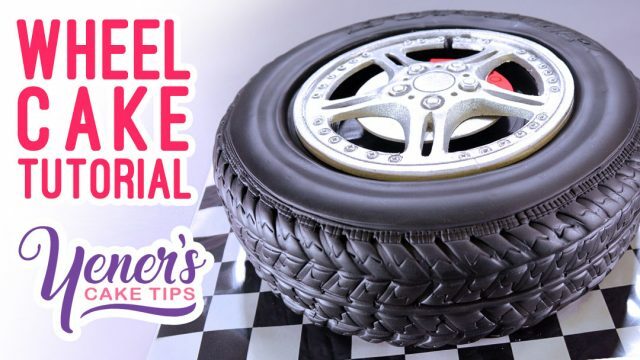 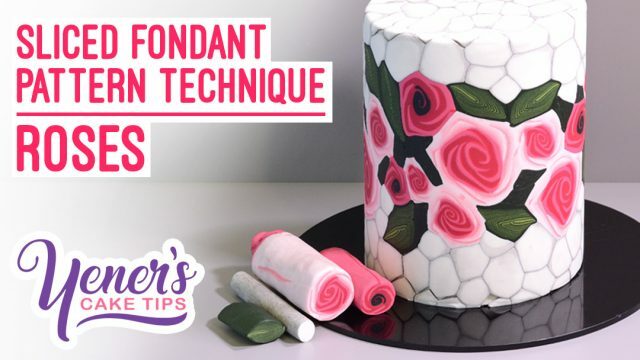 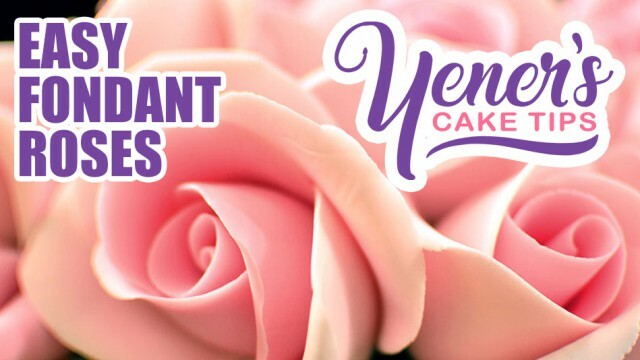 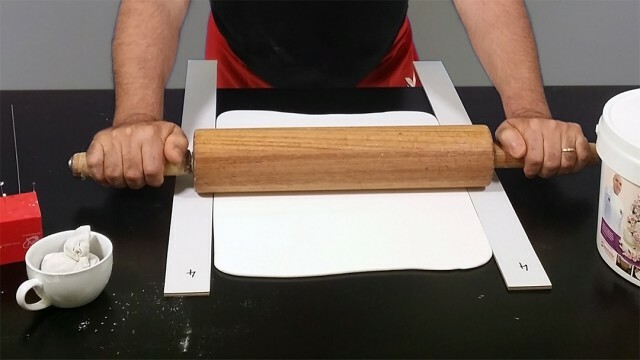 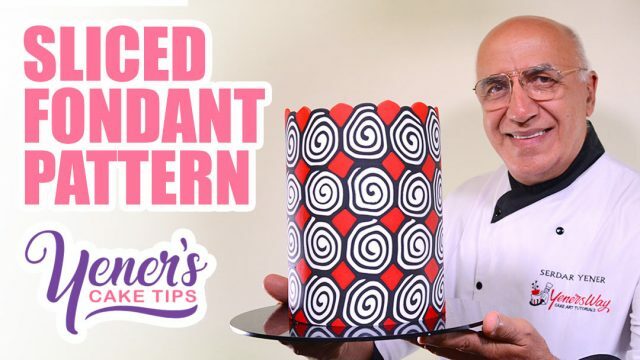 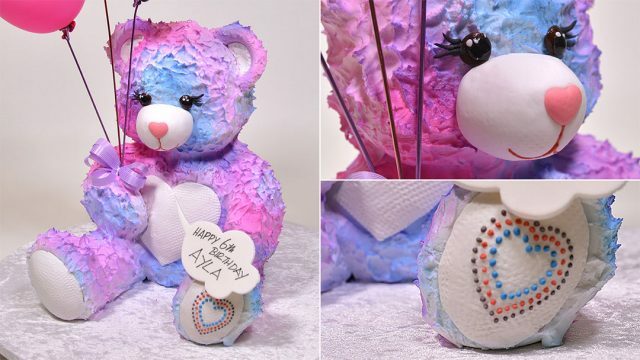 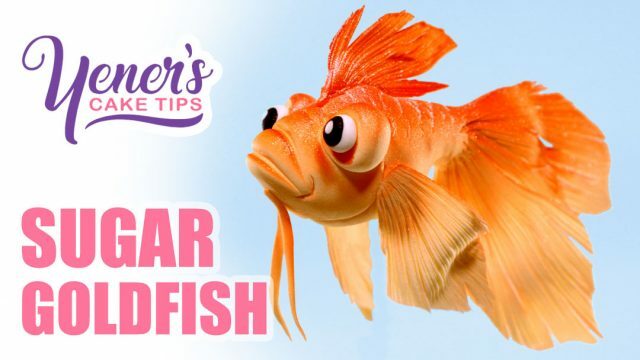 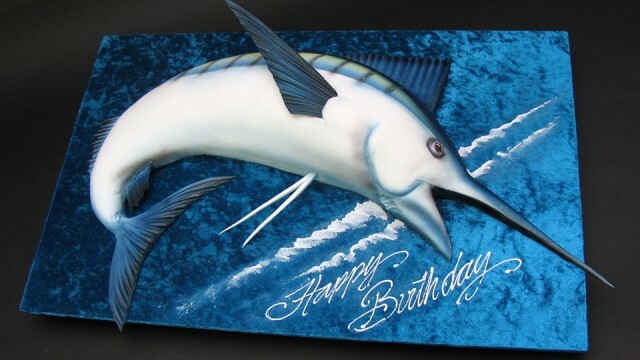 Learn a couple different ways to roll out fondant. 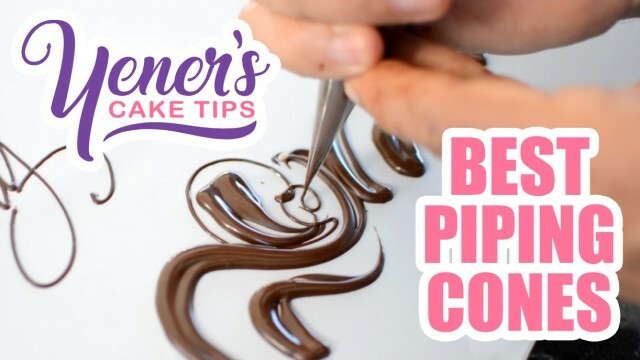 A quick and easy method to make piping cones for cake decorating. 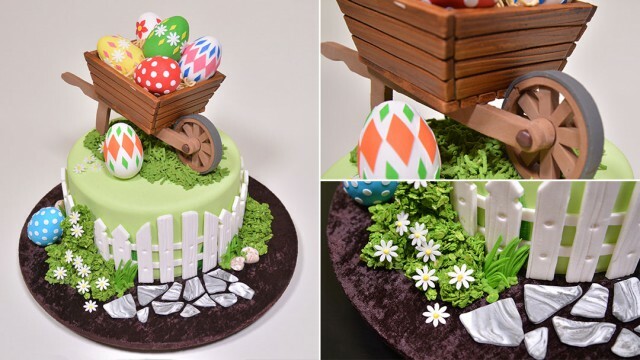 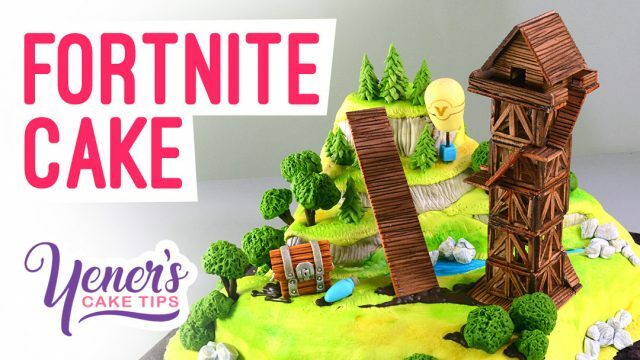 Learn how to make a cake decorated with an Easter theme which includes a wheelbarrow and some Easter eggs. 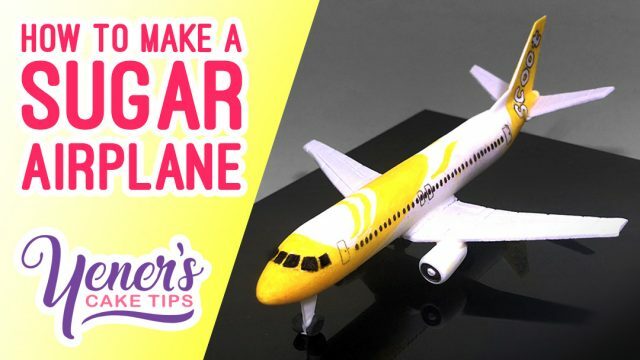 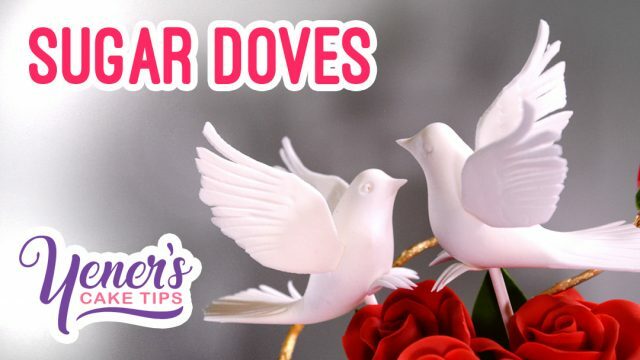 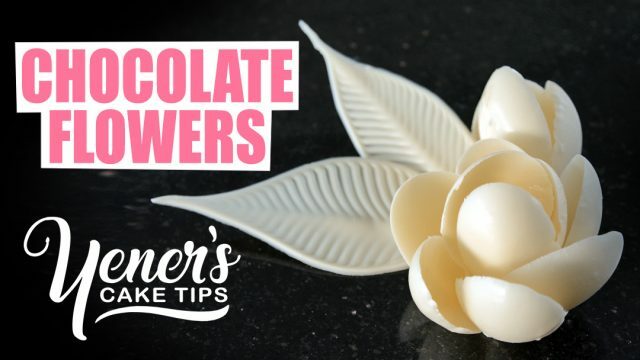 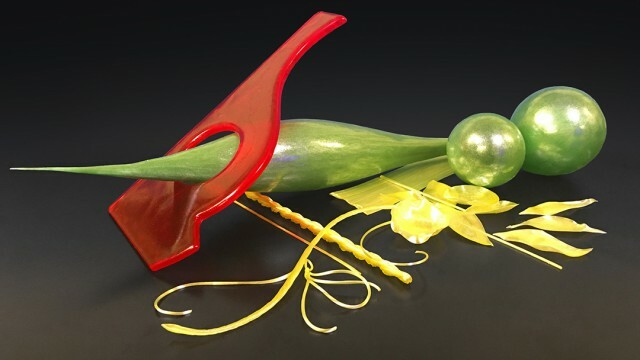 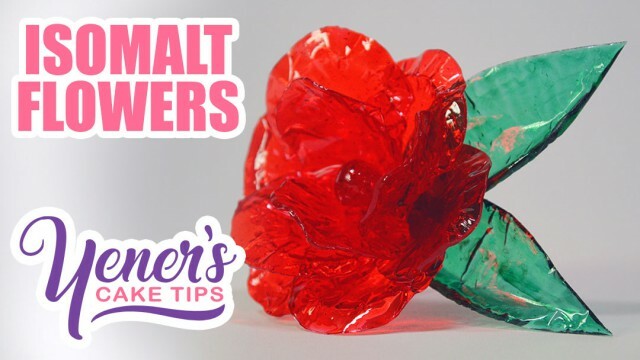 Learn how to make simple chocolate flowers. 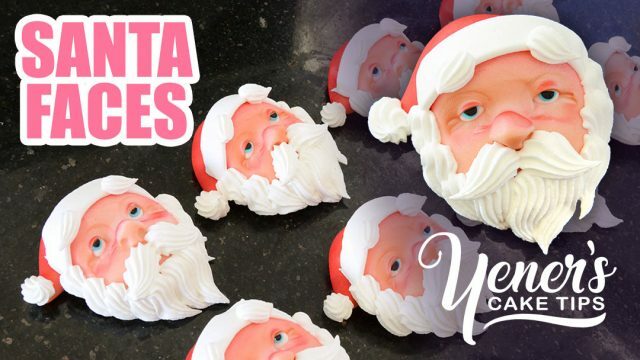 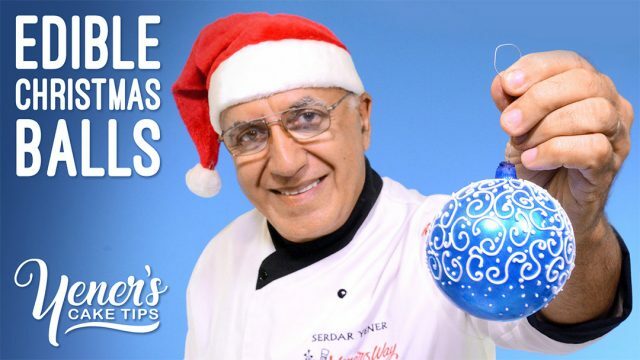 Learn how to make edible Christmas balls for the Christmas tree! 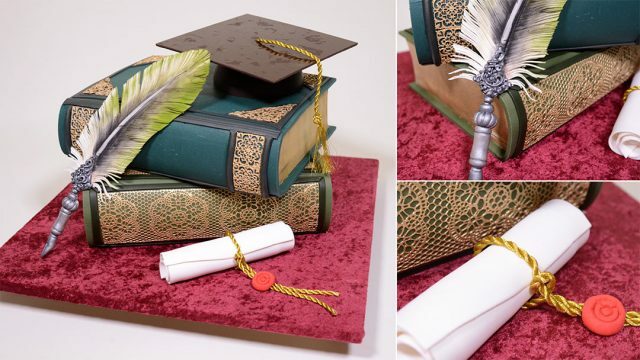 Learn how to make a graduation cake consisting of two thick antique books, a scroll, a quill pen and a graduation hat!